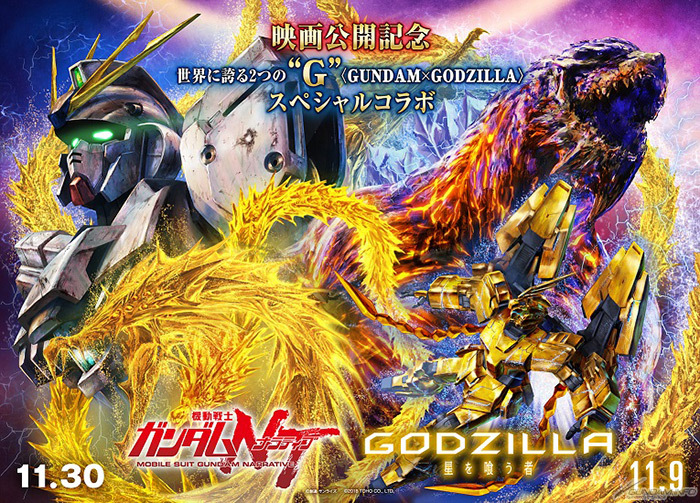 Home / News / Mobile Suit Gundam NT x Godzilla: Star Eater Collaboration Art Announced! 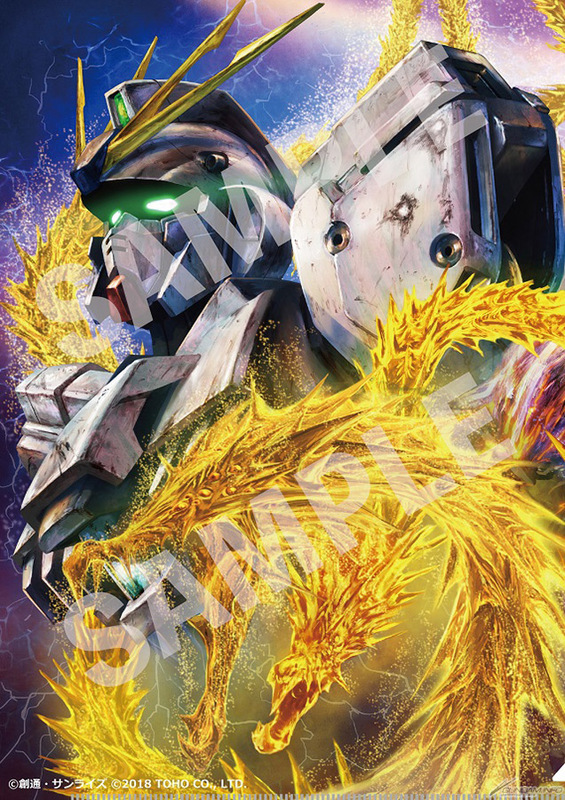 Mobile Suit Gundam NT x Godzilla: Star Eater Collaboration Art Announced! 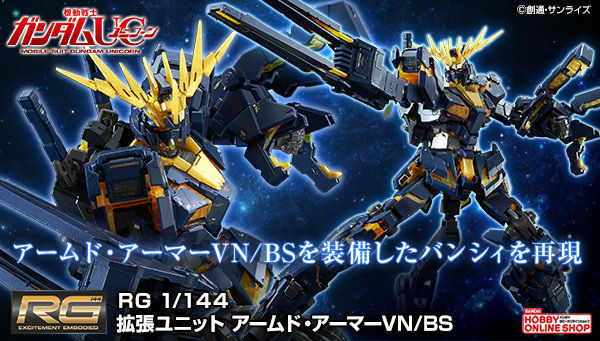 As both of the anime will be screening in Japan in November 2018, a special collaboration between Godzilla and Gundam NT has been announced! The final chapter of the Godzilla's first animated movie trilogy will be released nationwide in Japan from November 9, 2018 (Friday), followed by Mobile Suit Gundam NT from November 30, 2018. The collaboration art shows both "Golden" highlights between two different universes. 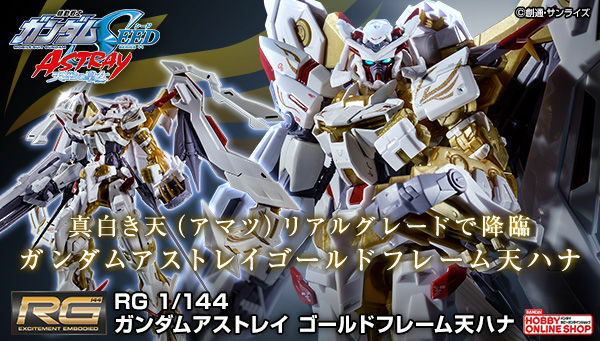 Godzilla and Phenex on one side, Narrative Gundam and Ghidorah on the other. 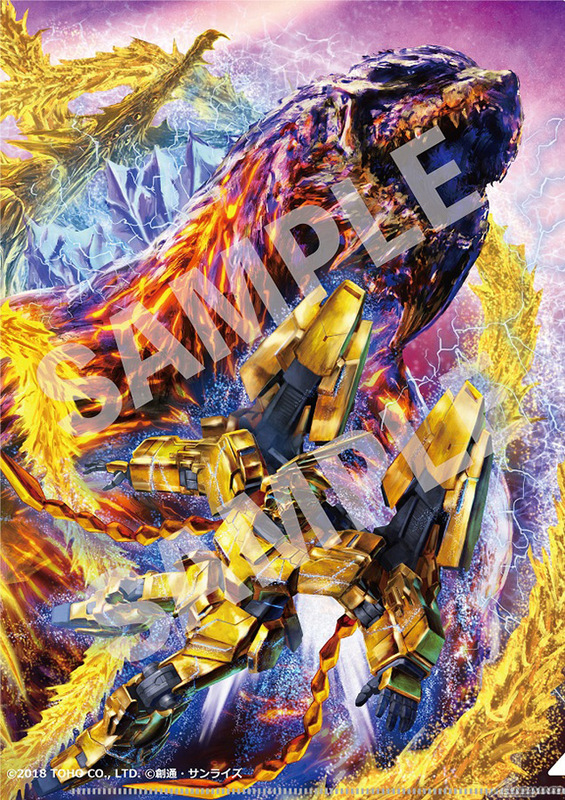 These images will be printed as clear-file folders drawn by Japanese Mecha-artist Hideki Tenjin to giveaway to those who will pre-order the tickets from official ticketing booths of either movies. The collaboration has also been foreshadowed from the Steven Spielberg's movie, Ready Player One that was released in April 2018. 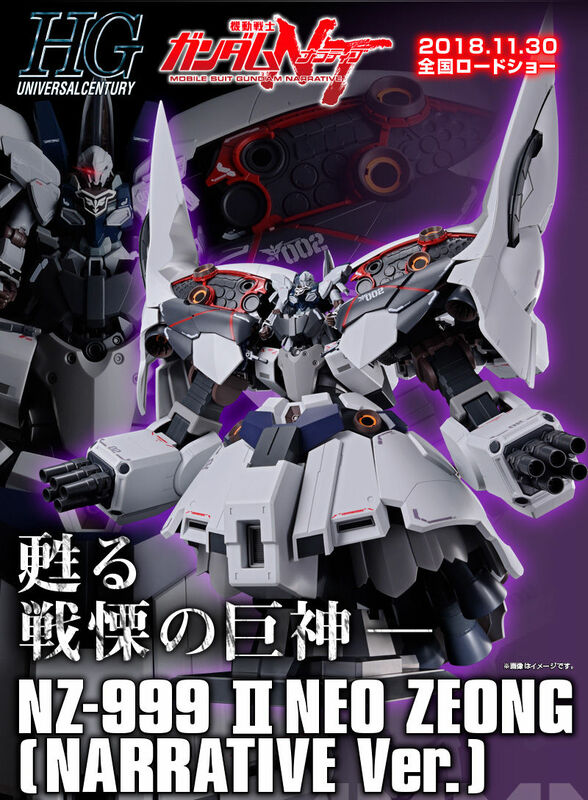 It became a huge topic in both Gundam and Godzilla fan-groups. 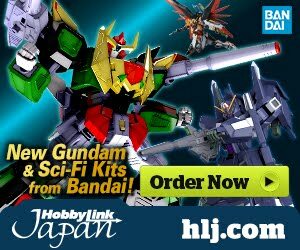 Gundam also announced a collaboration between Sunrise and Legendary Pictures to produce a Gundam live-action movie! 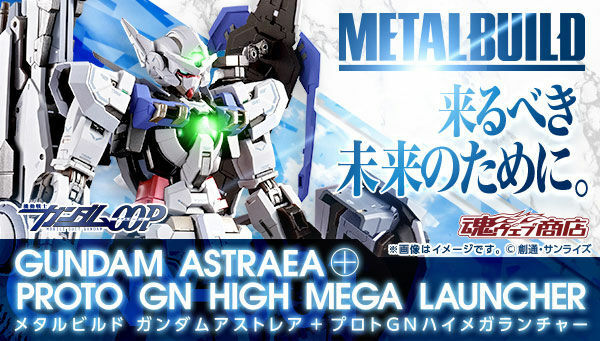 Though release date has net been determined nor trailers has been released yet, except for a short teaser that was revealed on its announcement back in July 2018 at the Anime Expo. I think I can say this without too much backlash and say "Called it!"